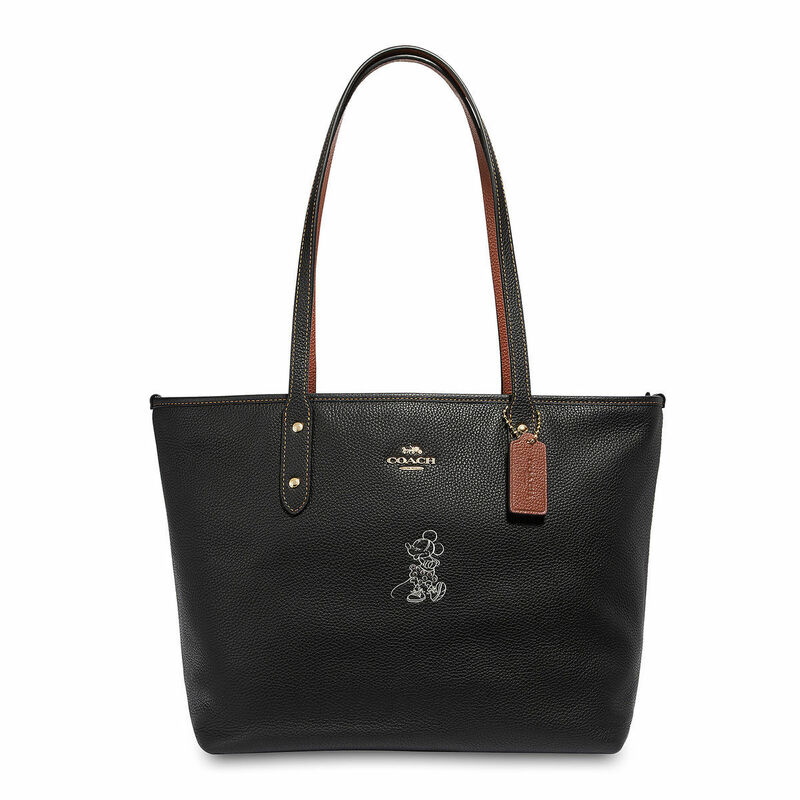 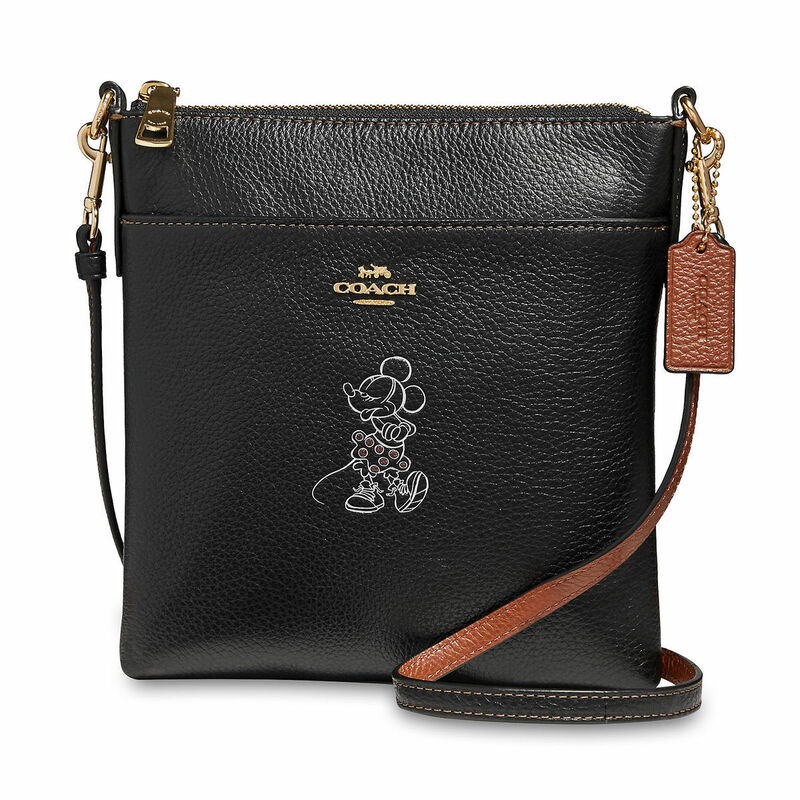 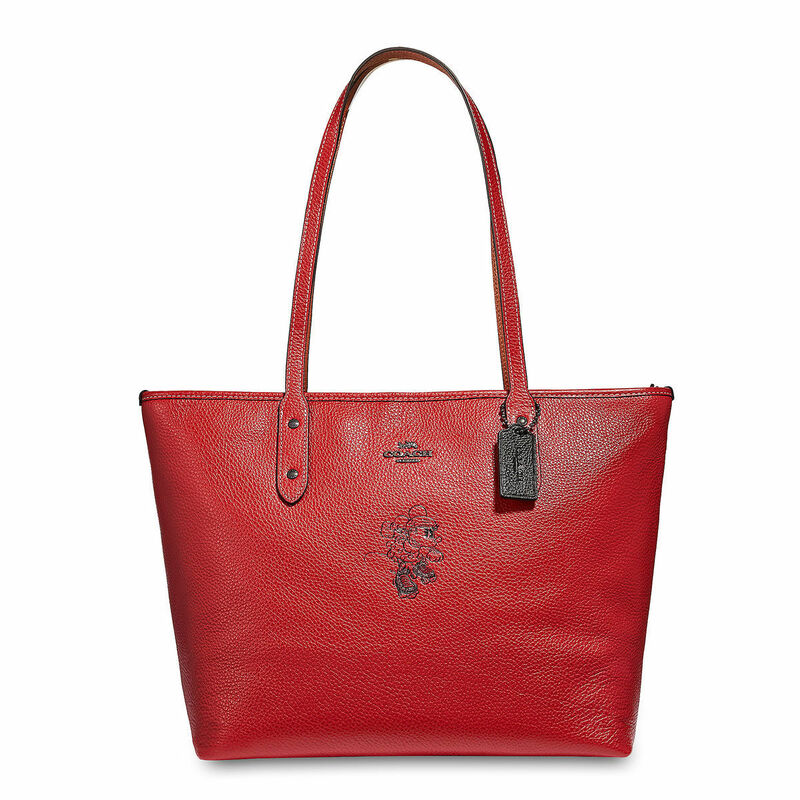 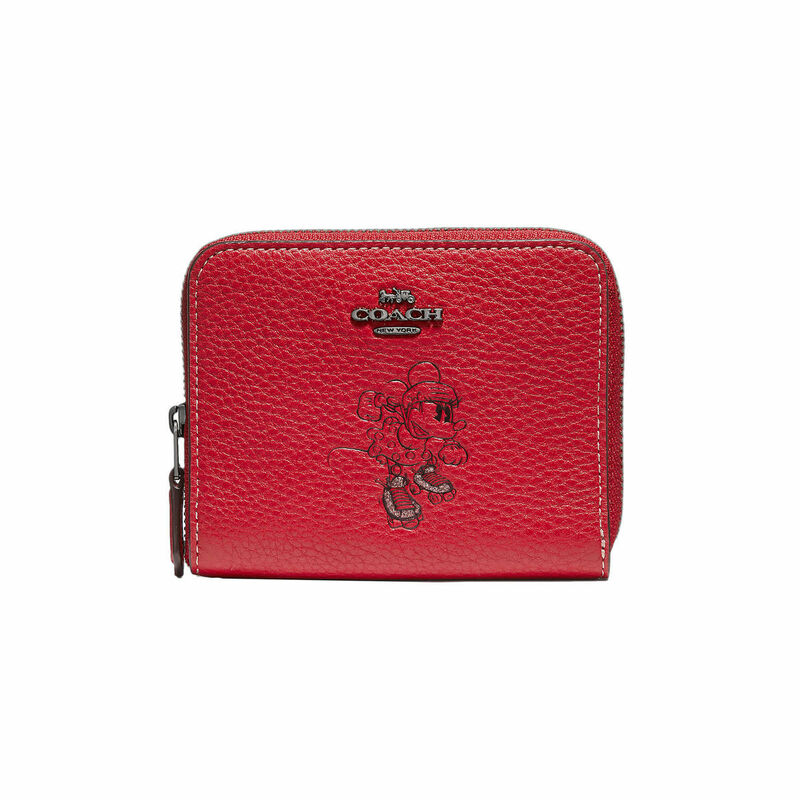 Coach and Disney have collaborated to bring new handbags and wallets featuring Minnie Mouse! 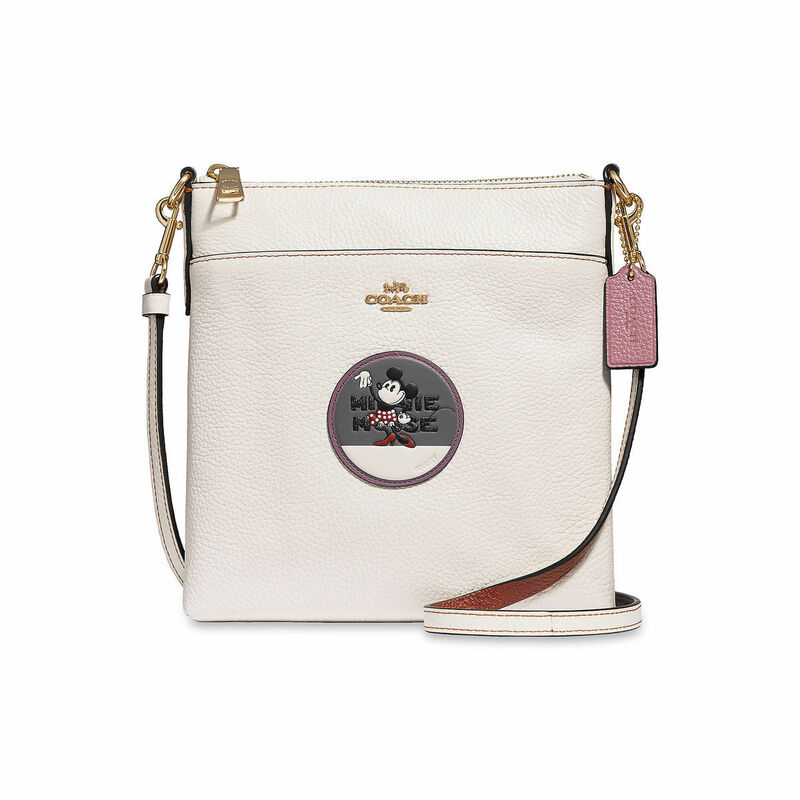 The collection offers three classic colors: black, red, and a cream/white in the styles of a crossbody, totes, wristlet, and more! 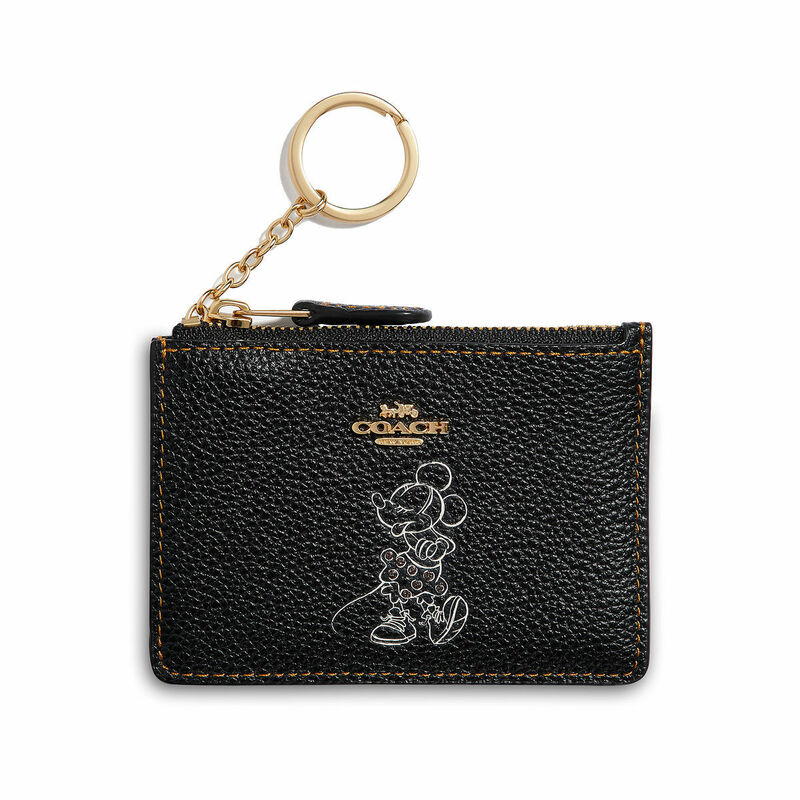 You can shop the limited collection here on shopDisney, or shop the entire collection on Coach’s website. 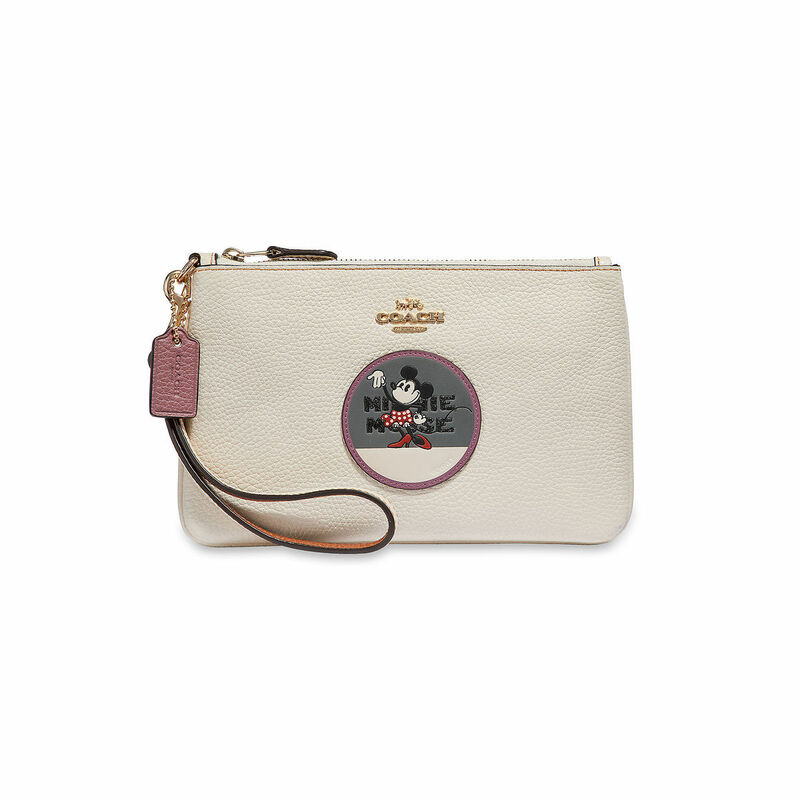 Below you will find the items that are available on shopDisney. 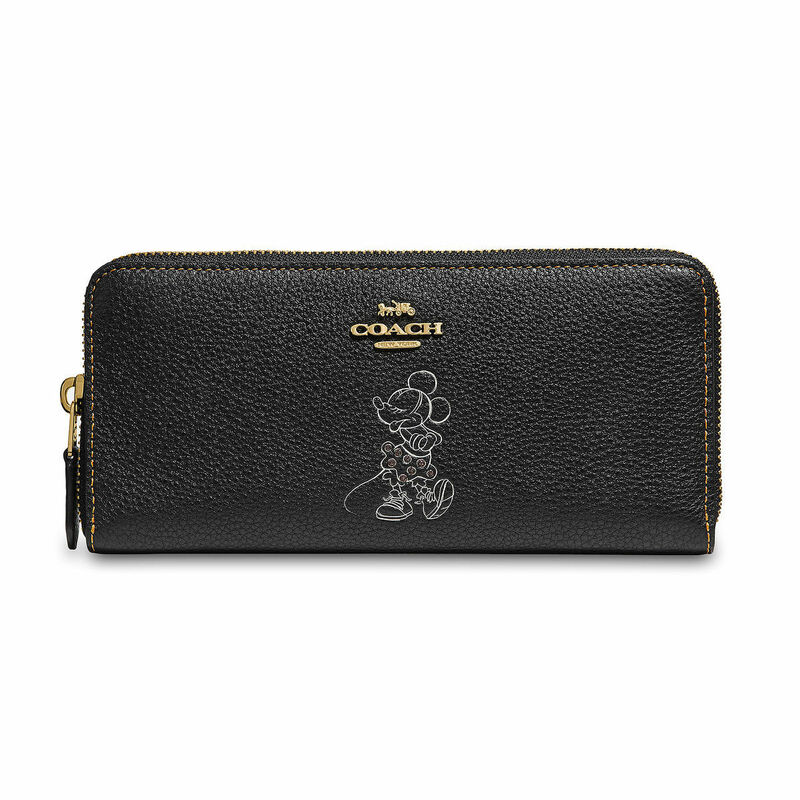 Be sure to shop the entire Minnie Mouse Coach collection here!